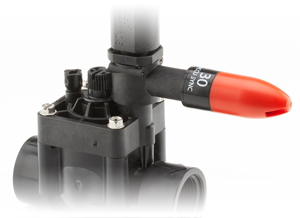 With the PGV-ASV, irrigation systems that require backflow prevention for every zone can enjoy simple operation and trouble-free performance without the need to install a separate backflow preventer. 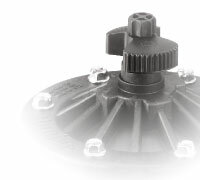 This convenient all-in-one unit offers a host of features that professionals expect from a Hunter valve. Such features include a rugged diaphragm that provides a leak-proof seal; internal and external bleed for manual operation, stainless steel hardware and springs, stainless steel bonnet screws, and heavy-duty PVC construction and glass-reinforced bonnet. 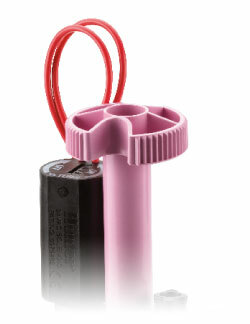 The PGV-ASV also includes flow control, allowing accurate adjustment. For proven reliability in an anti-siphon/electric valve, PGV-ASV is the ideal solution.